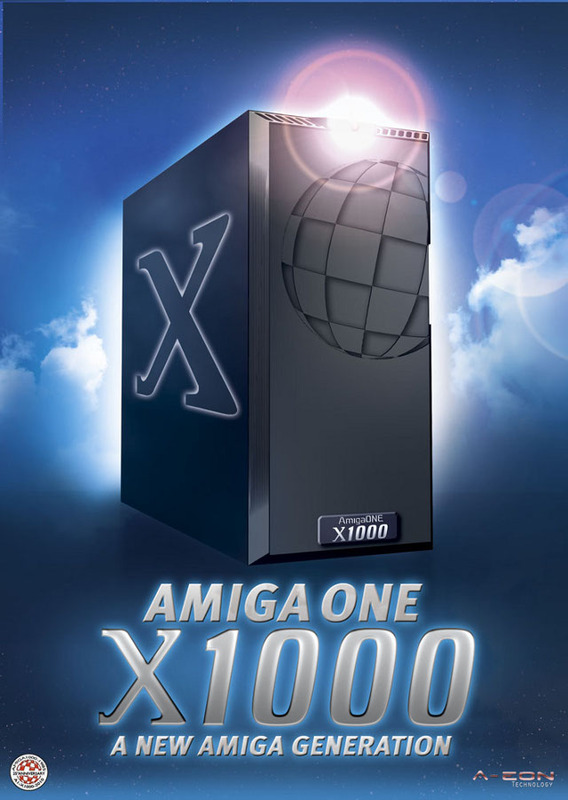 The poster shows the AmigaOne X1000 as it was already shown on the cover of Amiga Future issue 83 (please note that this is not the final AmigaOne X1000 case design). DIN A1 (approx. 60 cm x 85 cm), 135g paper, offset print, glossy, UV coating.